Honestly saying, I just started appreciating Credit Cards when I’ve learned that I can convert points and travel for free. Then on, I started to swipe here and there and use my credit cards more frequently just to be able to gain more points. More points means more chances of getting that dream destination. That is why, when I heard about this new Air Asia Credit Card, powered by RCBC, I was ecstatically happy! Finally, I can now earn more Big points just by using this credit card. 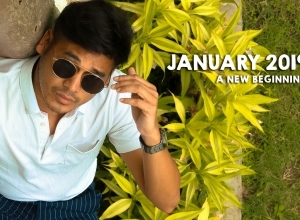 Continue reading and will tell you more about this amazing news. 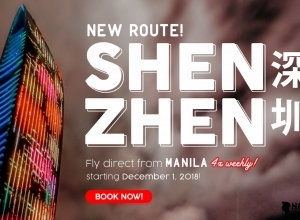 Aiming to create more excitement among Filipinos, AirAsia, the World’s Best Low Cost Airline for 10 years (according to Skytrax World Airline Awards, July 2018), in partnership with RCBC Bankard and Visa has launched the new AirAsia Credit Card in the Philippines that will make more people travel to their dream destinations faster with the airline. 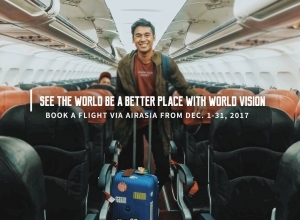 Along with their loyalty program, AirAsia BIG Loyalty will enable AirAsia Credit Cardholders to enjoy the lowest flight fares across AirAsia’s extensive network. 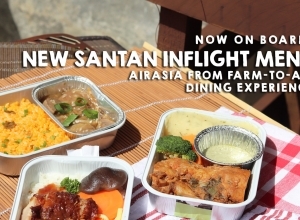 Now you can already start applying for the new AirAsia Credit Card. 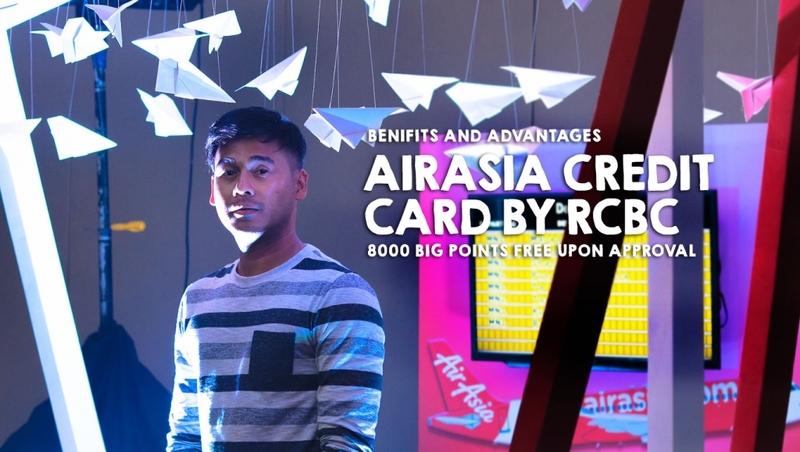 Just log on to www.rcbcbankard.com/airasia, www.airasiacards.com/ph or www.airasiabig.com/ph/en and complete the application form.